&apos;Death of the Wei Emperor&apos; and &apos;Rise Emperor of Wu&apos; are story/movie only stages. 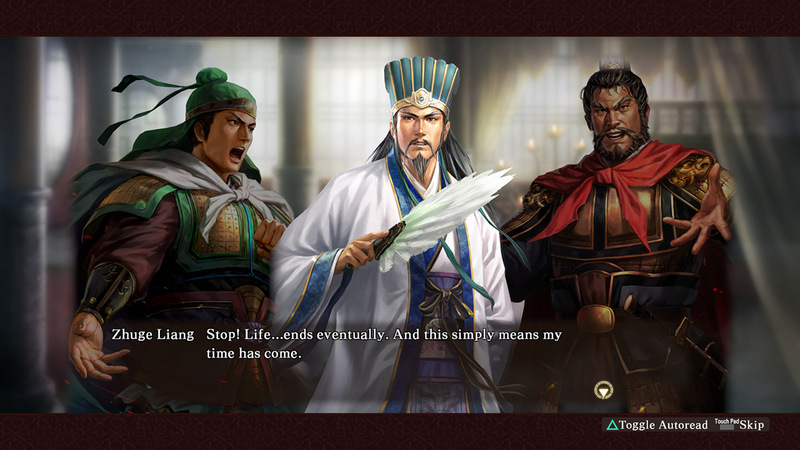 The main character is an aged Zhuge Liang. 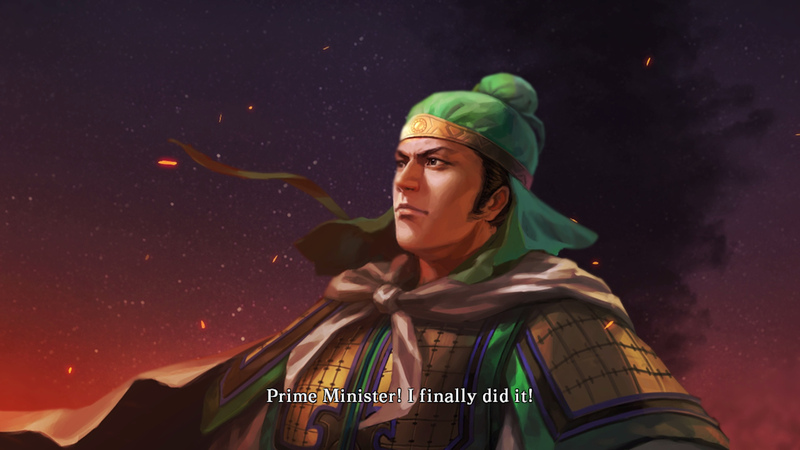 Liu Bei is gone and his own life is soon to end. This faithful man ventures his own life in a final effort to fulfill a promise. 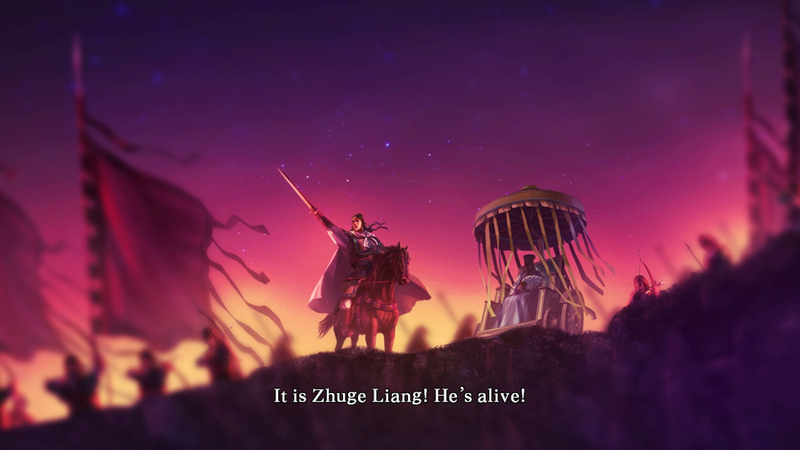 The main character is Zhuge Liang&apos;s protoge, Jiang Wei. After a successful northern campagn, where will he turn? A final battle, never recorded in the history books is about to begin.